Padang Besar is located on the border with Thailand, 307 km away from Ipoh. By train the journey from Ipoh to Padang Besar is scheduled to take between 3 hours 01 minutes and 4 hours 00 minutes depending upon which train you take. There are five direct train services a day from Ipoh to Padang Besar. Use the Search Box below to buy your train tickets from Ipoh to Padang Besar. Click on the link to buy tickets on Train #46 from Padang Besar to Bangkok. Trains to Padang Besar depart from Ipoh’s main railway station. Trains from Ipoh terminate at the Padang Besar Railway Station on the Malaysian side of the border. There are two ways to travel from Padang Besar Railway Station (Malaysia) to Hat Yai. The easiest way to travel to Hat Yai is to take the train from Padang Besar Railway Station. After alighting from the train from Ipoh you need to pass through immigration from Malaysia to Thailand before catching the train. 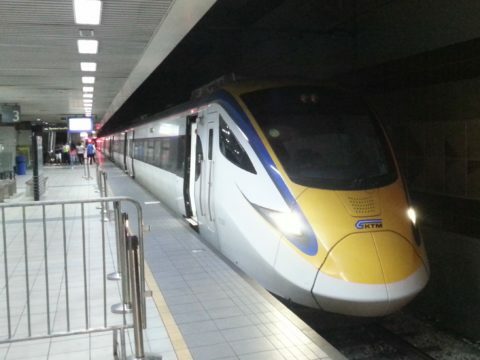 At the time of writing there is a single train service which connects Malaysia with Thailand, which is Train #46 departing from Padang Besar Railway Station at 17:00 (Thailand time or 16:00 Malaysia time). This train takes less than an hour to reach Hat Yai, and after Hat Yai the train carries onto Surat Thai, Hua Hin before eventually terminating in Bangkok. 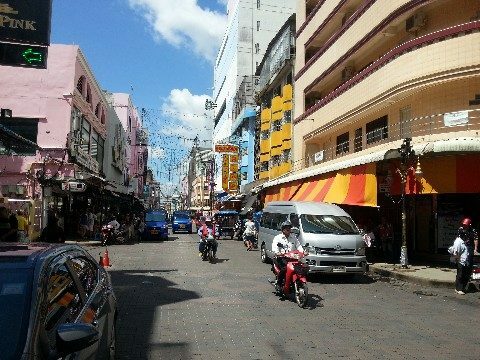 The other way to to travel from Padang Besar Railway Station to Hat Yai is to take a taxi or motorbike taxi to the Malaysia/Thailand border. At the border you can take a motorbike taxi which will take you through immigration and onto the minivan station in Padang Besar. 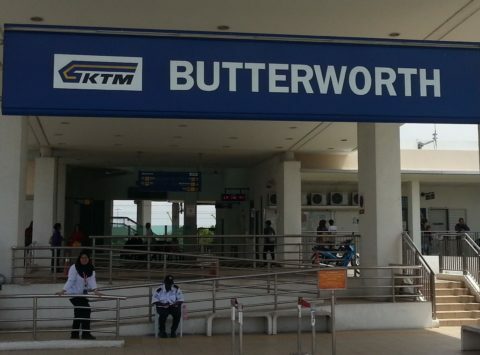 There are frequent minivan services from Padang Besar to Hat Yai Bus Station. The journey takes 50 minutes and costs 50 THB. 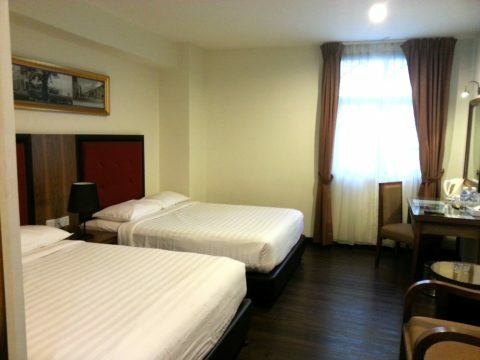 You can wait for the minivan on the main road road by the immigration office or alternatively you get a motorbike taxi to take you to the minivan station in Padang Besar town.